Fluoride for Dental Health: Pros and Cons - Thomas E. Cooke, D.D.S. For many years, the chemical compound known as fluoride has been a staple of oral health. From an early age, children have been taught that fluoride is crucial in preventing tooth decay; in other words, it is of the utmost importance when it comes to healthy teeth. Fluoride is not without its controversies, however, and as safer oral health-promoting strategies have become available, do we really need fluoride? 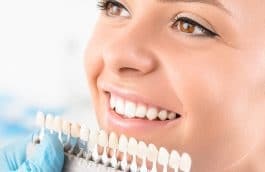 In this guide, we’ll take a look at the pros and cons of fluoride, then explore safer alternatives that may protect our teeth without the potentially harmful effects that fluoride is known for. Fluoride is an inorganic mineral compound found in abundance in the natural environment. It can come from several minerals such as fluorite and can be located around the world. It can even be found in small concentrations in fresh and saltwater sources. While some water supplies contain natural levels of fluoride, it is commonly added to municipal water systems in the form of sodium fluoride to help promote healthy tooth development in young people, preventing the cavities that lead to tooth decay. In fact, this practice of water fluoridation is considered by the U.S. Centers for Disease Control and Prevention (CDC) to be one of the greatest public health achievements of the 20th century. Fluoride is also used in topical treatments at the dentist office and can be found in toothpaste and dental rinses used at home. As mentioned earlier, fluoride is not without its controversies. At high doses, fluoride can be harmful due to its toxicity. The Food and Drug Administration pegs the maximum safe daily consumption at 10mg/day for adults and 0.10mg/day for children eight years or younger. 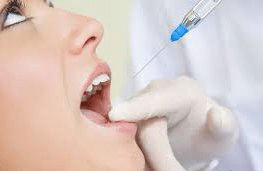 Topical use, such as in toothpaste or dental fluoride treatments (fluoride varnishes applied by a dental professional), is generally considered safe and can help remineralize teeth to prevent and even reverse the damage caused by cavities. Unfortunately, fluoride in water supplies or in dental products can lead to a condition known as fluorosis, which creates mottling or stains on the teeth. In certain studies, fluoride was shown to bioaccumulate in the brain, cartilage, and skeletal systems in humans, leading to imbalances in important neurotransmitters. High levels of fluoride in the brain may also be the cause for certain sleep disorders. 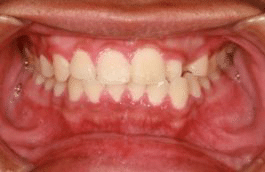 As with teeth, another fluorosis condition can exist – this time known as skeletal fluorosis — causing brittle bones. 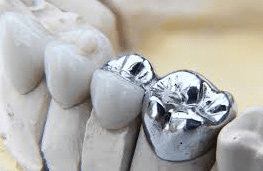 Preliminary results of limited studies have suggested that high fluoride levels can contribute to the formation of certain cancers such as osteosarcoma, which tends to occur at higher rates in communities with high fluoride levels in the water supplies. Finally, very high levels of fluoride ingestion can be fatal to humans; accidental and self-inflicted acute fluoride poisoning has been known to occur. Are There Alternatives to Fluoride? Despite the potential toxicity and dangers of fluoride, this mineral substance still can be found in water supplies, tooth care products, and dental practices across the country. 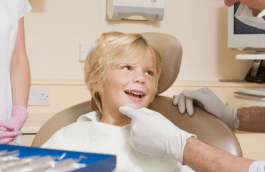 Dentists know that safe application of fluoride-containing products do more good than harm. Still, concerned dental practitioners and patients alike may wonder if there are safer alternatives to fluoride. 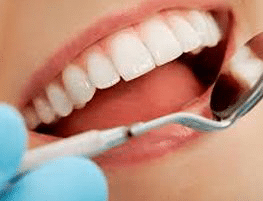 Some dentists believe that practices like tongue scraping or rinsing the mouth out with water after consuming sugary or acidic foods and beverages can prevent the formation of tooth decay. In studies, these safe practices have been shown to reduce dental caries (cavities) in many patients. For patients who may require remineralization of the tooth enamel, prescription-strength fluoride toothpaste is typically used. There is an alternative to this treatment protocol as well, however. 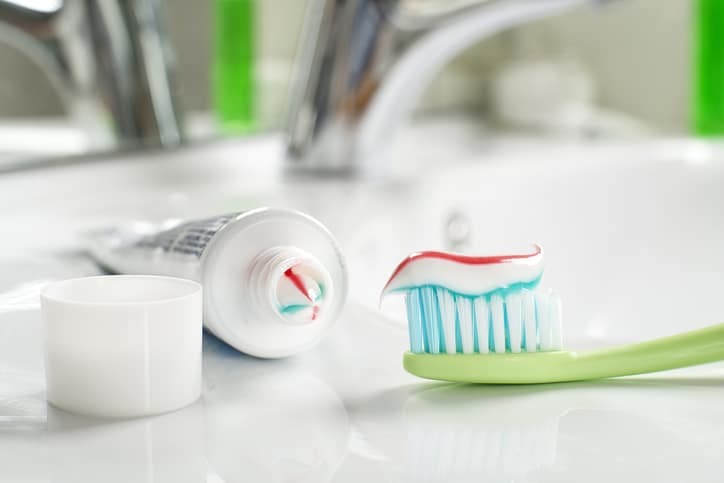 Nano-hydroxyapatite toothpaste contains tiny mineral particles that can bind to teeth, leading to stronger enamel surfaces without the potential dangers of fluoride. The mineral material in this specialized toothpaste is entirely non-toxic. Natural toothpaste alternatives have been used for centuries, and include such tooth-brightening compounds as baking soda, turmeric, and charcoal. These toothpaste alternatives can be found in most stores as well as lending themselves to be made at home. None of the natural toothpaste brands contain fluoride. 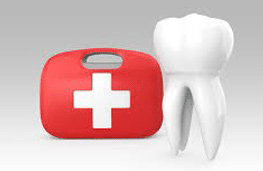 As with any oral health concern, it is important to discuss alternatives with your family dentist. Your dentist can help you to better understand the pros and cons of fluoride use. 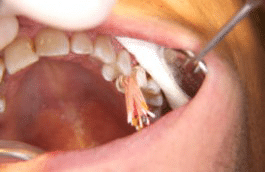 He or she can also recommend fluoride-free treatments to help preserve your white teeth and healthy smile.